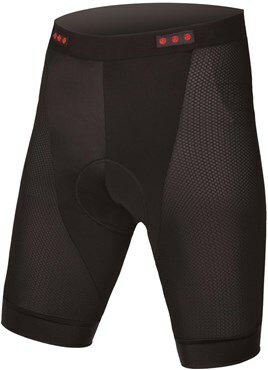 On longer rides, comfort is a must, so match up your Endura shorts with the Endura SingleTrack Liner Short. The rapid wick stretch fabric keeps you cool and comfortable, with the help of lightweight mesh panels giving extra ventilation. The 500 Series, DisperseFoam™ pad is super comfortable for lengthy rides, supporting you the whole way, and the ClickFast™ compatibility means they offer a quick and secure fit.